In coexistence, time does not matter. If it is a minute, an hour, a life. We continue our time reminding ourselves of some great events and wonderful as the Skin Fair and Vintage Fair Events which are annually promoted by the great Palegirl productions team! 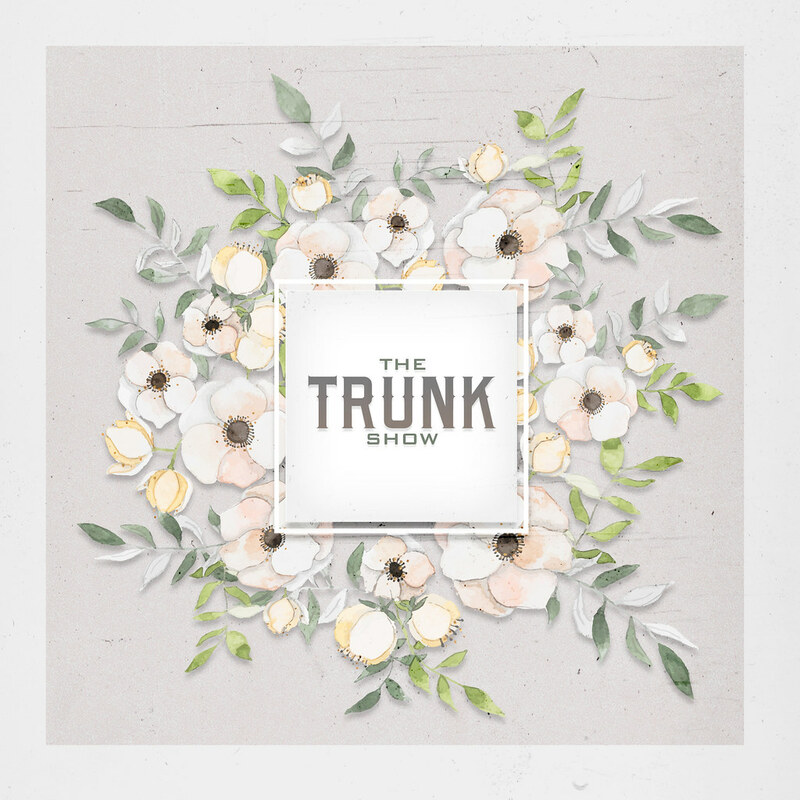 And at the present time don’t miss the wonderful The Trunk Show Event that runs until September 18th.